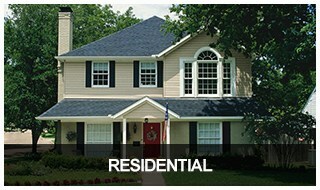 Proudly serving Chicago, Villa Park & surrounding areas since 2008. Proudly Serving Chicago, Villa Park, and surrounding areas since 2008. 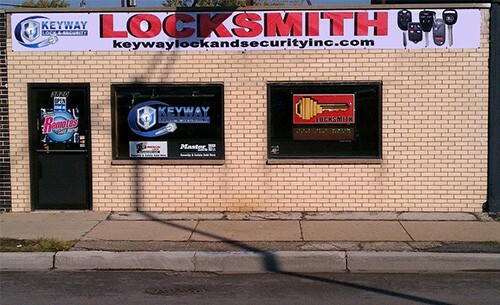 In business since 2008, Keyway Lock and Security is a licensed, full-service locksmith and security solutions company with two locations in Chicago and Villa Park, IL. 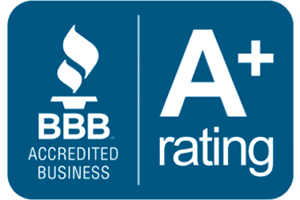 We are fully licensed by the state of Illinois and insured to serve residential and commercial customers in Chicago and the surrounding areas. We offer a wide range of services, including auto locksmith service, residential, commercial, and emergency locksmith service and we provide advanced security solutions for homes and businesses. 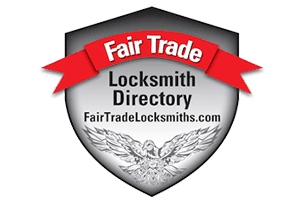 Stop by one of our two locations or call us today for mobile locksmith service. We provide a wide range of locksmith and security services for local businesses, including CCTV installation, access control, ADA compliance, high-security locks, safes, master key systems, and more. If you need a locksmith for your vehicle, we offer car key replacement and duplication, remote and fob programming, ignition repair, door and trunk lock repairs, laser cut keys and more. Our locksmiths provide a full range of services for your home, including key duplication, deadbolt installation, Nest Lock installation, Wifi locks, video doorbells, high-security locks, smart locks, home safes, door repairs after a break-in, and more. We sell, install, and service all types of safes and vaults including 2-hour fire-resistant safes, anti-burglary safes, deposit safes, gun safes, floor safes, and wall safes. 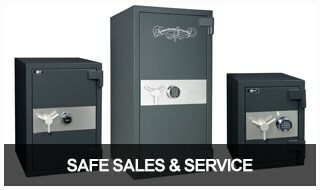 We also provide emergency safe lockout service. 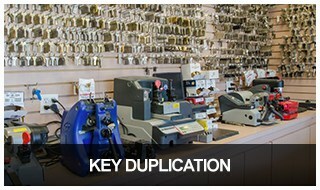 We are your comprehensive key duplication experts. Drop by one of our two locations to have copies of your car, home, and commercial keys cut, or call us and one of our locksmith vans can come to you. 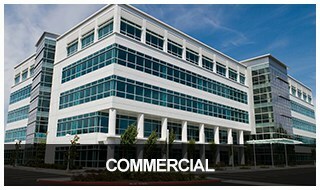 We provide emergency locksmith services for auto, residential, and commercial locks. If you’ve locked yourself out of your car, home, or office, give us a call and we’ll come to you! For DIY enthusiasts and contractors, we stock door closers, panic bars, deadbolts, keys, and door hardware. Give us a call or stop by one of our locations for professional advice and help. Our experienced locksmiths provide exceptional service at competitive prices for individuals, families, and businesses in Chicago, IL, Oak Lawn, IL, and the surrounding suburbs. All of our highly-trained technicians are well-versed in residential, commercial, and automotive lock and security matters, and will arrive at your home, business, or vehicle’s location with everything needed to provide you with the locksmith services you need. At Keyway Lock & Security our licensed and certified technicians will arrive on time and in uniform in our Keyway Vans. While some locksmiths may specialize in just one area, our technicians have the training and experience to handle all your automotive, residential, AND commercial lock and security solutions. If you’re looking for hardware, even the most hard to find, we can help. Call or stop by one of our retail locations in Chicago or Villa Park to find what you need. Man these boys is bad! Made me some keys to my Navigator and they worked perfectly at a reasonable price. 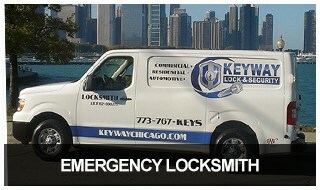 If you need an Auto Locksmith in Chicago these guys are great! Keyway is the place to go when it comes to get a new car key or key fob.....excellent service in an out in 35 to 40 minutes and the price was the best way cheaper than the dealer about half of the cost very professional and friendly service I definitely recommend this place to anyone that's looking to get a new car key....Thank you Keyway for a job well done!! Very happy with my new key fob now I can lock and unlock my car without using the key! Thanks! Keyway was busy today with the phone ringing, programming the fobs, key cutting and handling the front desk. One person handling it all, and every customer was happy. The facility had everything needed to take care of several different keys I saw come in. Ron, you did a great job juggling it all. Thanks for your help. I highly recommend Keyway Lock & security. Outstanding customer service, honest, trusted and professional. Highly recommended! Speedy! Copied keys that gave me difficulty at Lowe’s and Home Depot. Will be coming here exclusively for future key/lock needs! Very nice people! I took my new Lincoln key fob and they programmed it and also made me a new key since my car didn’t have a key when I bought it. Afford pricing, took them under an hour. Very professional, would definitely recommend this place to everyone. $2 a key and super fast. Why go anywhere else? Getting yo halftime commercial on .. Need a spare key or remote for your car? Keyway Lock & Security can help. Keyway Lock & Security Company Chicago shared a post. Keyway Lock & Security is an ALOA certified member. 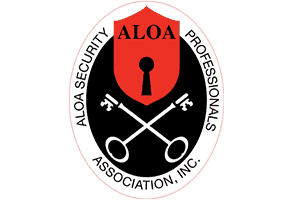 ALOA is the largest locksmith Association in the USA and all members have an in-depth background check and must be fully licensed to be members. 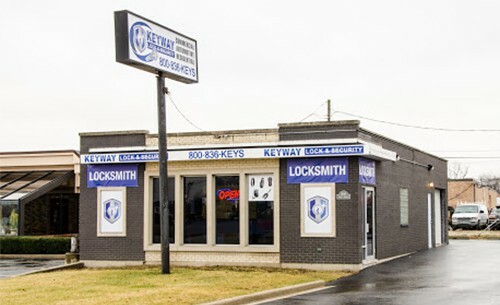 Keyway Lock & Security has been researched, verified, and featured as a licensed and insured locksmith serving Chicago, IL and the surrounding region. 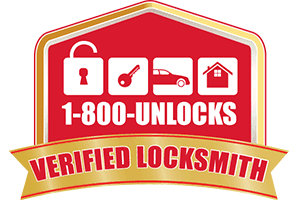 1-800-Unlocks.com has successfully verified Keyway Lock & Security as a real, local and guaranteed locksmith that you can trust. 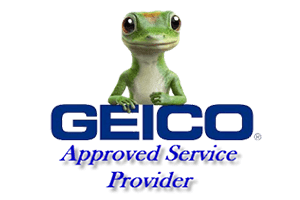 Because we’re a highly-trusted and reputable automotive locksmith, GEICO has made us an approved service provider in Chicago and the surrounding region. 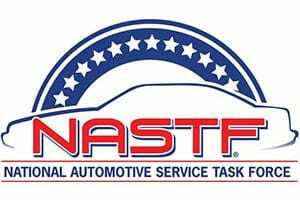 Keyway Lock & Security is a member of the National Automotive Service Task Force. 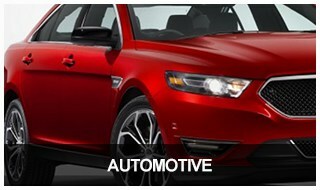 Members are highly trained and have access to all the resources necessary to service today’s high tech vehicles. 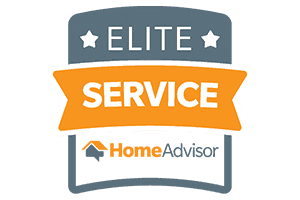 KeywayLock & Security has been named an Elite Service Provider by HomeAdvisor. 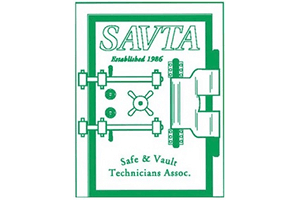 Keyway is a member of the Safe and Vault Technicians Association.